One of the toughest, leanest, tightest and most on point efforts from Freddie Gibbs to date – and one of the best! 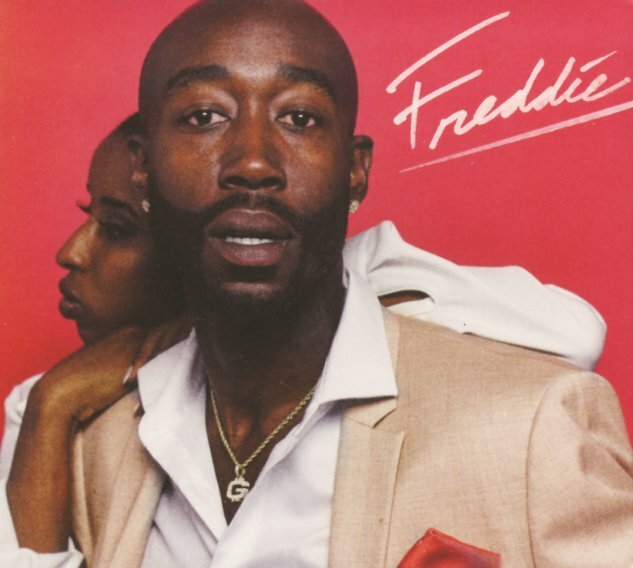 Despite the dead on perfect homage to the Teddy Pendergrass's quiet storm soul classic Teddy with the cover art here, make no mistakes, the material is Freddie Gibbs at his most finely honed, perfectly backed on the production side by Kenny Beats for the most part. Lean beats and thick rattling bass back some of Freddie's sharpest performances from track-to-track we've ever heard. Includes "Weight", "Automatic", "Death Row" feat 03 Greedo, "2 Legit", "FLFM (Interlude)", "Triple Threat" "Set Set", "Toe Tag", "FBC", and "Diamonds 2" feat Cassi Jo Craig & Irie Jane Gibbs. © 1996-2019, Dusty Groove, Inc.